A donation made in someone’s name is a heartfelt way to celebrate an occasion or remember someone special. Your donation helps fund the innovative programs and projects that make our great library even better. 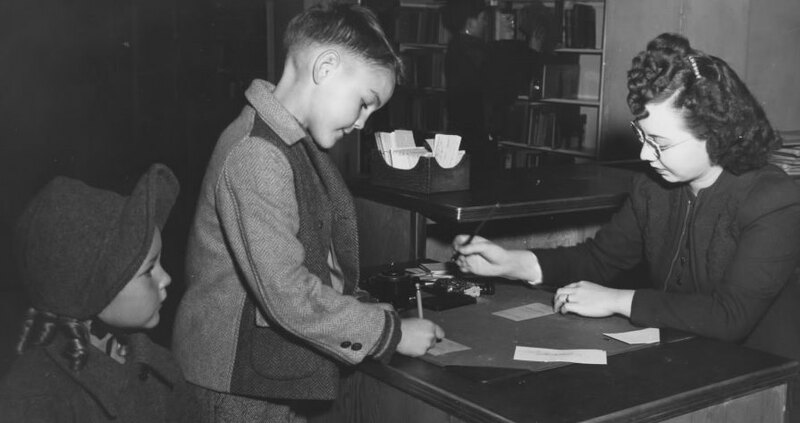 By making a gift in someone’s name, you help others in your community enjoy the gift of the Library. When you give in honour of someone, we’ll send a card to them or their family letting them know of your gift. Celebrations: A gift to the Library is a wonderful way to celebrate milestones such as weddings, anniversaries, and birthdays. Give a donation as a gift or if you’re hosting a celebration, ask guests to donate to the Library in your name in lieu of gifts. Holidays: Seasonal holidays, Mother’s Day, Father’s Day, Valentine’s Day – whatever the occasion, a donation to EPL in someone’s name is meaningful way to show your love. In Memory: Remember a loved one by making a donation in their name. If you wish, we can mail or email a card to family members to let them know of your gift.